Microsoft's decision to sell its Surface exclusively through Microsoft Stores is hugely impacting sales in a negative way. According to Detwiler Fenton, a Boston brokerage firm, the device has been received poorly by consumers, with sales falling well below holiday expectations. "Lack of distribution is killing the product," Fenton said. It gets worse. 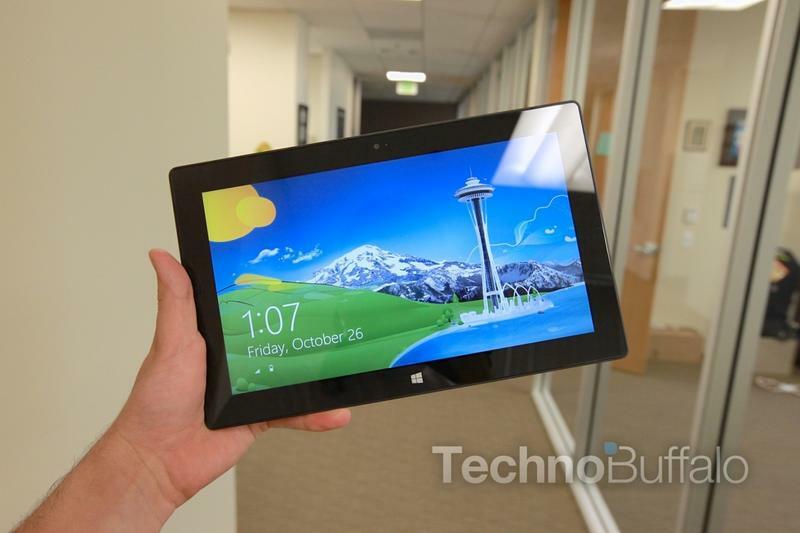 The Redmond-based company, who just recently unleashed Windows 8 and Windows Phone 8, predicted up to two million in Surface RT sales during the December quarter. But Fenton believes that only around 600,000 or less will be sold, which isn't anywhere near the product's potential. "Lack of retail exposure at Best Buy and others is severely depressing sales," Fenton explained. Add that to the tablet's $499 starting price, and it's hard for consumers to jump on board, particularly when they don't have an opportunity to test one out. There are currently only 31 Microsoft stores around the U.S. (supplemented by 34 smaller holiday kiosks), which seriously limits the device's overall exposure to customer hands and eyes. Microsoft has thus far been steadfast in its quest to exclusively sell its shiniest and biggest new gadget. But will its decision be a good one for the long term? It doesn't appear to be working out so far, and that's been reflected in poorer than expected sales.